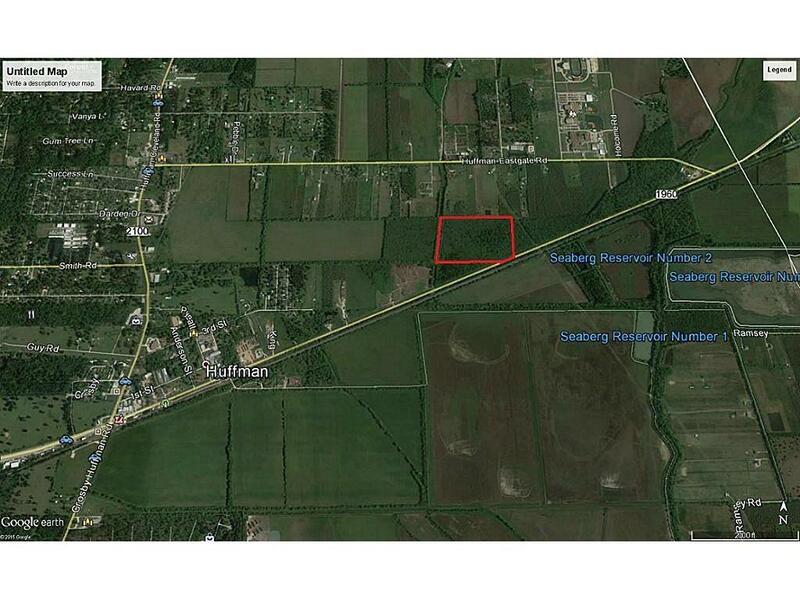 13731 E Fm1960 Road E, Huffman, TX 77336 (MLS #9717572) :: TEXdot Realtors, Inc.
34+ acres (30ac cleared!!) 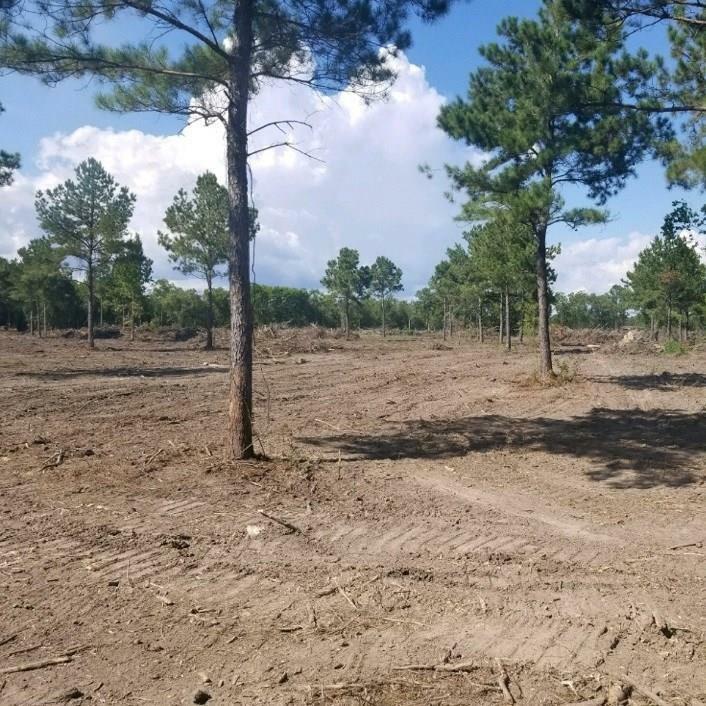 with 1960 Frontage access for under $30k/acre. Ideal location for a business as it has lots of daily traffic! 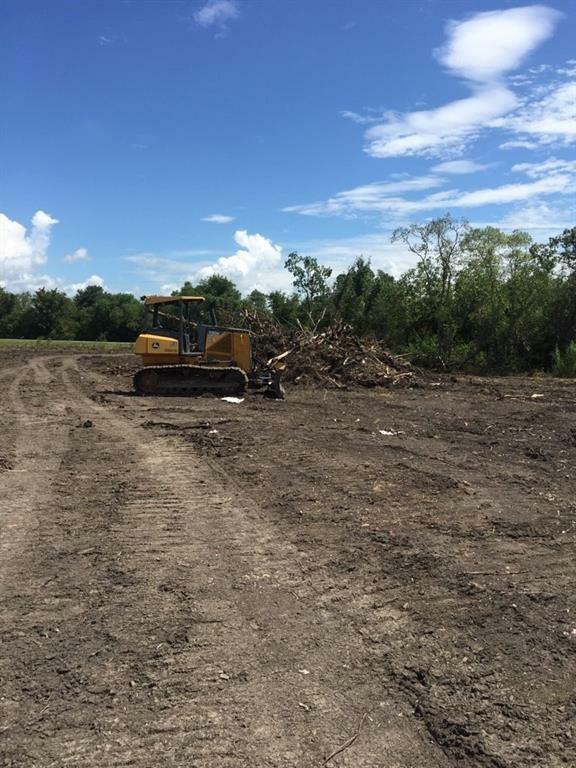 Property is in an unincorporated part of Harris County and is unrestricted. 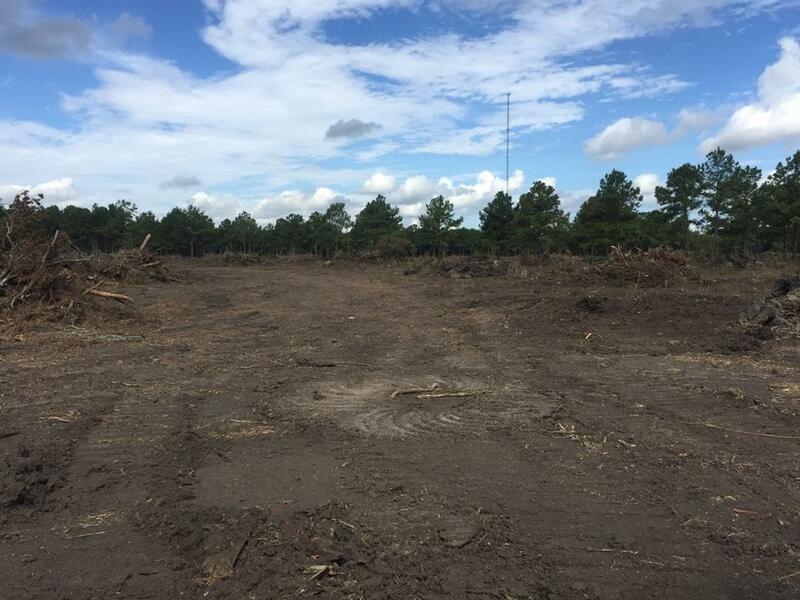 Minutes from Lake Houston, Bush Intercontinental Airport, Atascocita shopping centers, and is within 5mi of the New Grand Parkway.